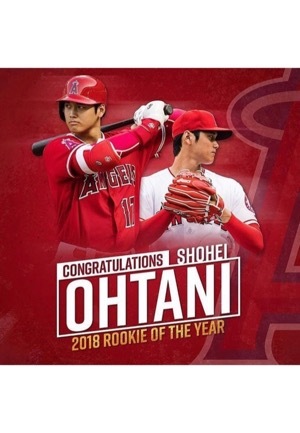 Shohei Ohtani hit 22 home runs and also struck out 63 batters in 51.2 innings as a pitcher in 2018 en route to the American League Rookie of The Year Award. 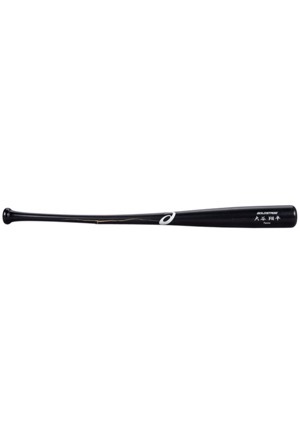 Manufacturer: ASICS Model Number: BA-5 Labeling Period: 2018 Length: 33.375 inches Weight: 31.4 ounces Wood: Tamo Finish: Black. 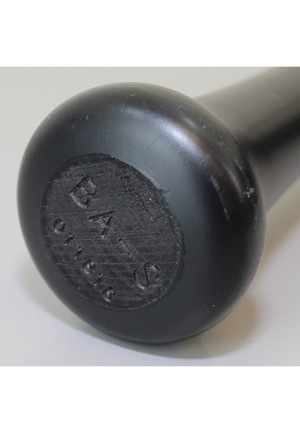 The bat shows evidence of light use with a handle crack. 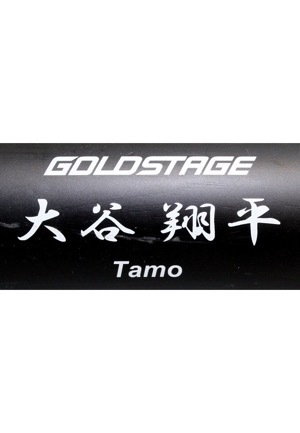 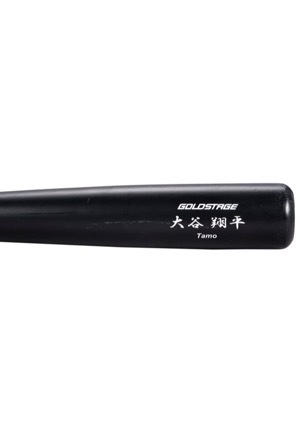 This bat is properly tagged and was presented to us as Spring Training used in Ohtani’s rookie season. 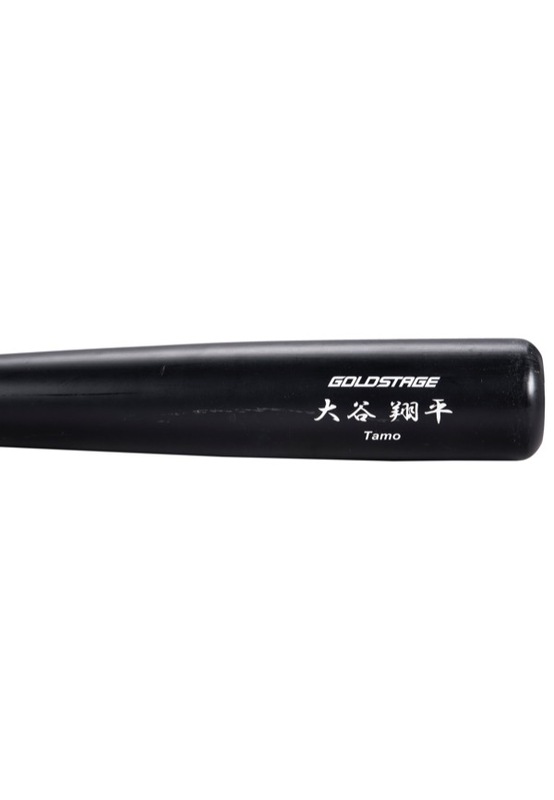 An early career example from a rising star. 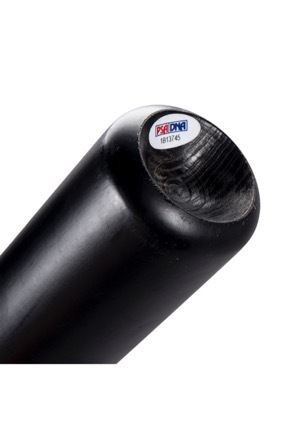 Accompanied by a LOA from PSA/DNA and a Photo-Match.com LOA confirming the apparent match.